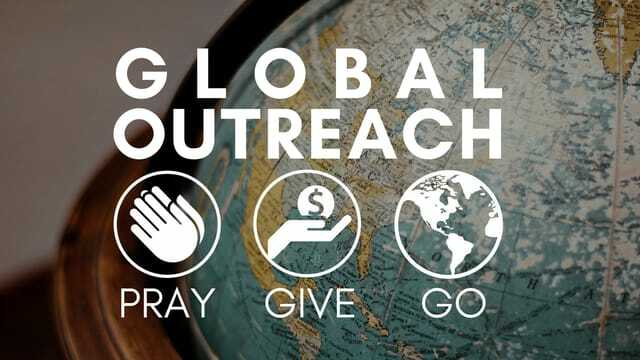 1) What is Global Outreach? 2) Who should give to Global Outreach? Those who have been touched by the Gospel. 3) Why Give to Global Outreach? 9:00AM to noon Come learn how you can serve at Love Joy Church.